It’s almost time: in April, from 25 to 28, Verona will be the paradise of every textile art lover: exhibitions, events, workshops and, from this edition, a market exhibition! 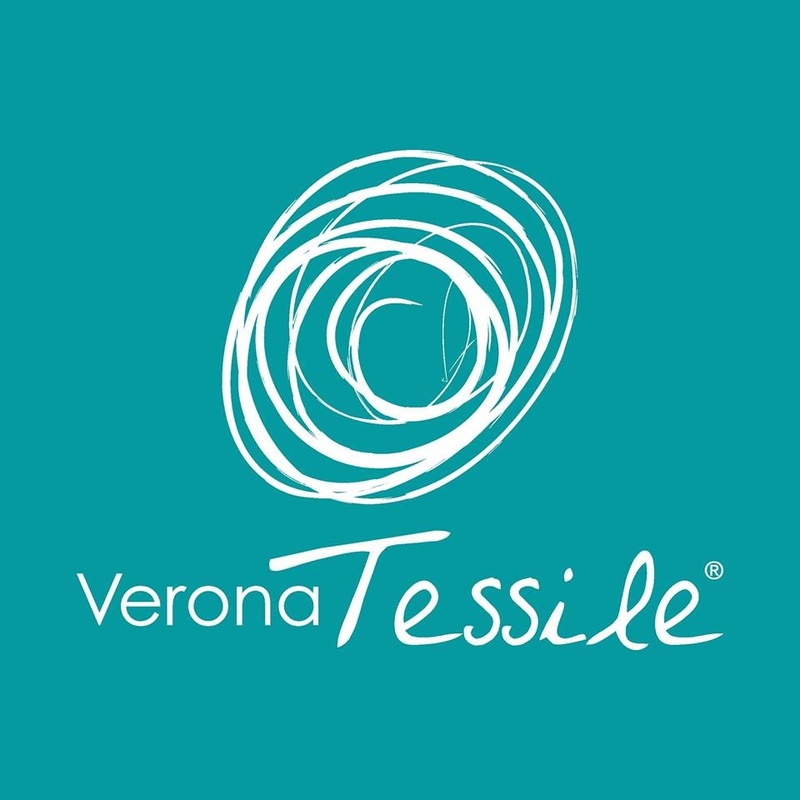 Verona Tessile returns, from Thursday 25 to Sunday 28 April 2019. 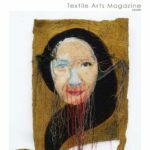 The international exhibition of textile art has been organized since 2011 every two years by the Association Ad Maiora with the patronage of the City of Verona and the Department of Culture. 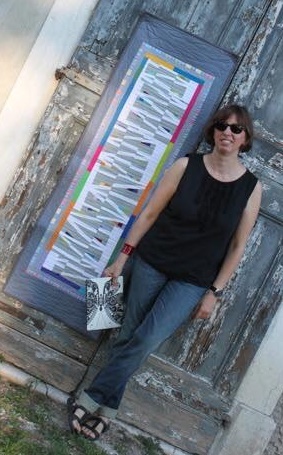 In this edition, coordinated by architect Maria Bussolin, Italian and European groups of textile art, artists from all over the world will meet in Verona. 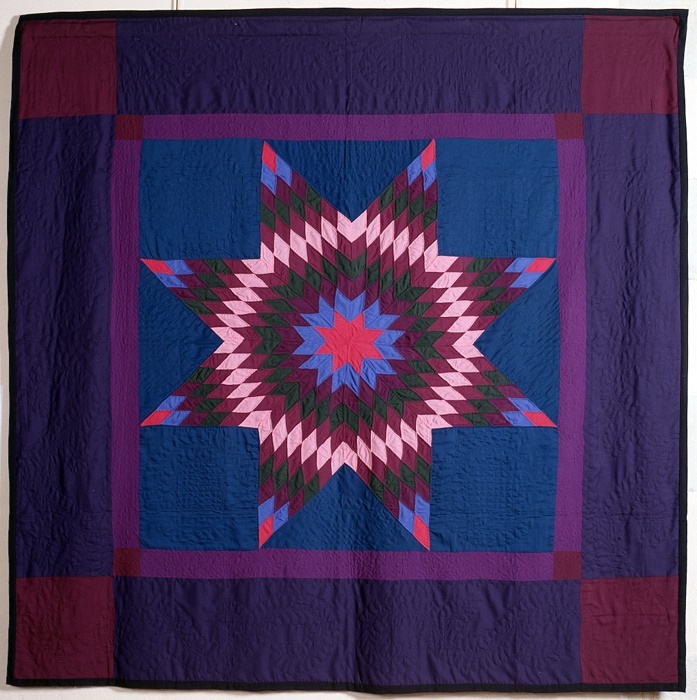 Among them Joe Cunningham, a scholar of the traditions of American quilting and an esteemed textile artist whose works appear in galleries and private American collections. 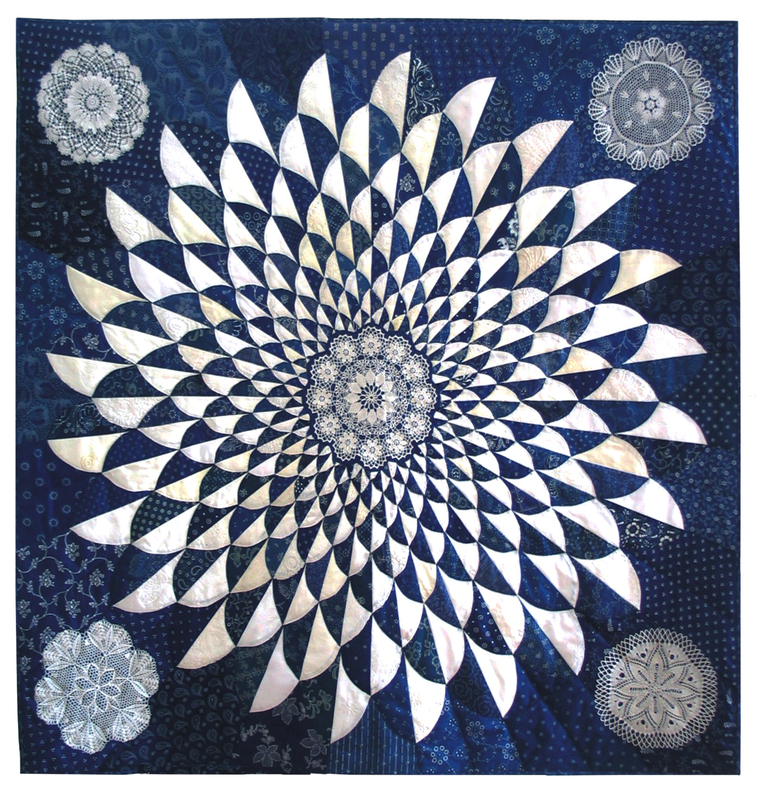 Cunningham creates artquilts inspired by tradition but interpreted in a contemporary key, deconstructing the classic patchwork figures and transforming them in an innovative way. The host country of the fifth edition of the festival will be Hungary; the United States of America will be represented by the Collection Jacques Légeret with an exhibition of ancient and modern works created by the Amish and Mennonite communities. The festival will include group exhibitions of Italian and foreign artists, a world premiere on the theme of migrations entitled “Migrating Windows”, the International Competition “Laudato si“ Praise be to you, my Lord” – From Francis to Francis and finally, as is tradition, the exhibition of the Association Ad Maiora, this year dedicated to “His Majesty The Hexagon”, always one of the favorite patterns of quilters all over the world. Traditional and modern hexagons, simple or combined with other figures will create a mosaic of various and colorful works. Verona Tessile will be presented in different exhibition settings in the city, made available by the Municipal Administration, and by the Civic Museums of Verona within buildings of particular historical and architectural importance. In Bouvette Room the exhibition of new works by the Association Ad Maiora “His Majesty The Hexagon”, curated by Roberta Bugli, focuses on works made up of very small hexagonal pieces, mostly hand-sewn. In the Multifunctional Room “Migrating Windows”, the first world exhibition of textile art on the theme of migrations conceived and curated by Annamaria Brenti, in collaboration with Silvana Zenatello and Piera Quaglia. 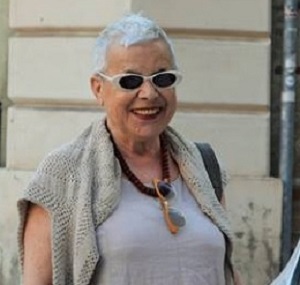 Itwill be followed by Silvana Zenatello, Patrizia Madrassi and Maria Teresa Sansotta. 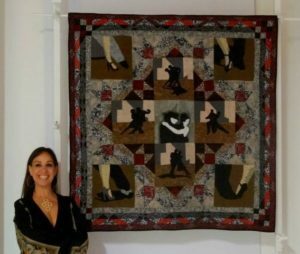 In the Central Hall of the Noble floor the Collection Jacques Légeret of ancient and modern quilts of the Amish and Mennonite communities (coordinators Donatella Ferri Faggioli and Roberta Sartori). In another room on the Noble floor, “LAUDATO SI ‘“Praise be to you, my Lord” – From Francis to Francis, International Competition which interprets Pope Francis’ encyclical on the care of Creation, ideally combiningit with the canticle of Saint Francis of Assisi (coordinators Gianna Dalla Pozza and Giovanna Caldana). Also at Palazzo della Gran Guardia the solo exhibit of Joe Cunningham will be organized by Rosanna Valente and Simonetta Gazzola. 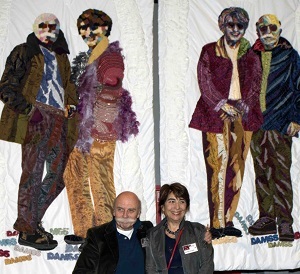 At the Achille Forti Gallery of Modern Art, at Palazzo della Ragione (Sala Scacchi), Susanna Bigardi will coordinate the works belonging to the Guild of Hungarian textile artists. 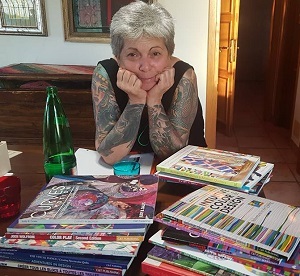 In the Protomoteca, among the busts of the famous citizens from Verona, and in Nervi Room of the new Library, Daniela Spezzati and Paola Bellotti will follow the exhibition of some Italian groups from Portogruaro, Pazze per le Pezze (Crazy for fabrics), and from Parma, Arte Patchwork and Parma Patchwork. In the central courtyard of the Natural History Museum of Palazzo Pompei by arch. Sammicheli, Luigina Franco and Anna Tommasi will coordinate the exhibition “Stone Carpets” created by the national association Quilt Italia, reinterpretation of the geometries and figures of the polychrome marble floors of the Italian palaces and churches. 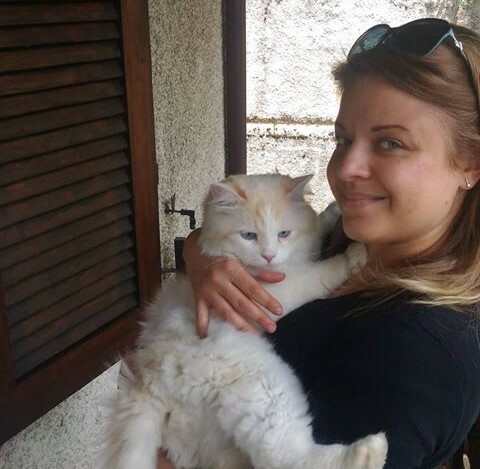 Emanuela Meneghini and Vincenzo Callea at San Francesco al Corso near Juliet’s tomb will coordinate the exhibition “Purgatory and Paradise” organized by the PU.PA group. 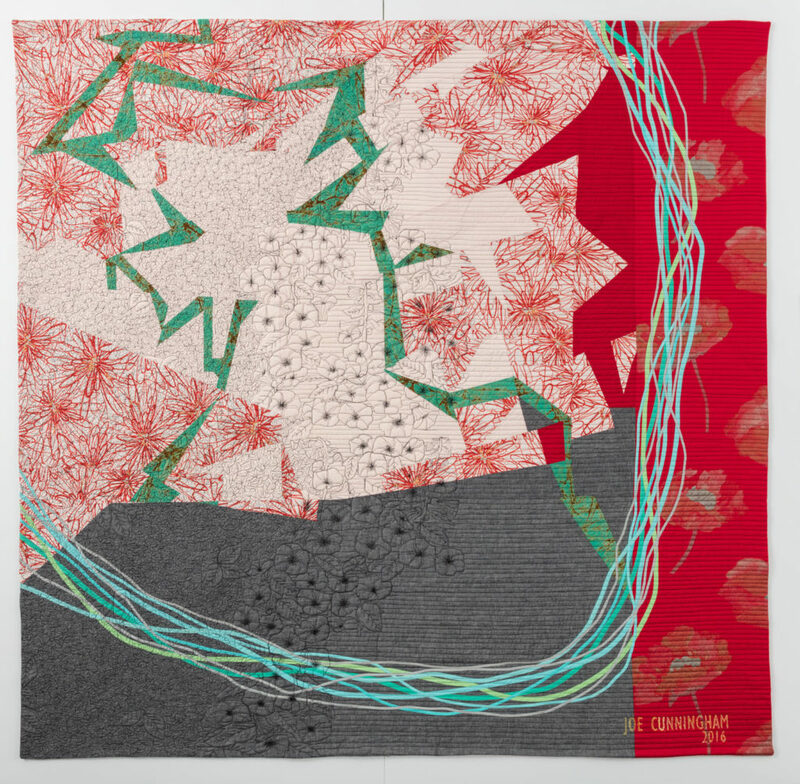 This is a series of new works presented for the Verona Tessile event by artists who have interpreted the two canticles of the Divine Comedy through textile art. There will be a lot of other initiatives, with textile workshops, book presentations and theme events. A hundred members who carry forward, through group work, a cultural message of eco-sustainability and social solidarity with their passion and creativity. 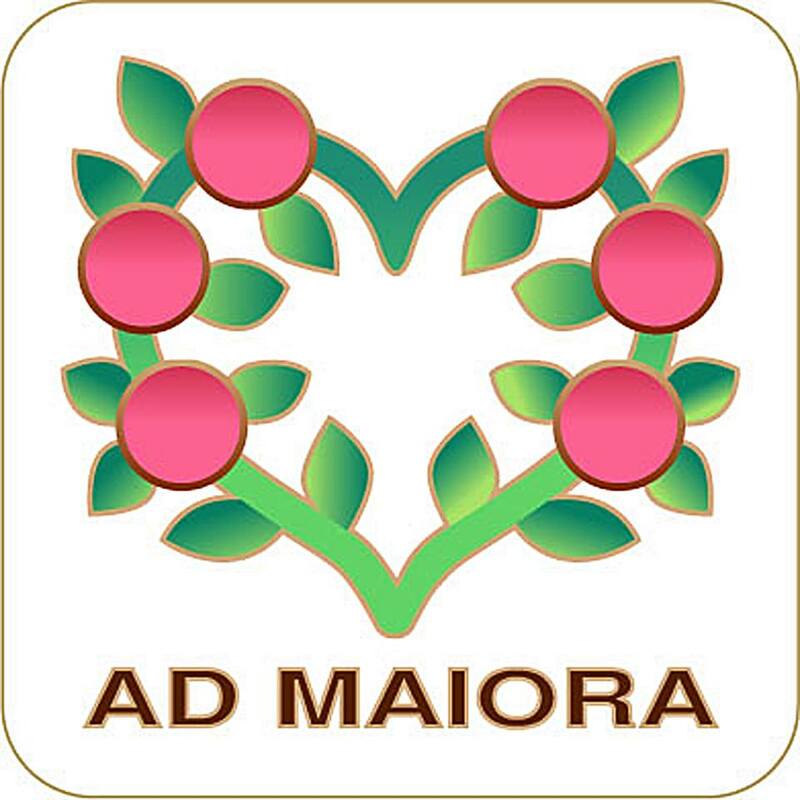 This is the beating heart of the Cultural Association Ad Maiora, which for over 20 years has enhanced craftsmanship and creativity through education and training in the sign of textile and patchwork traditions. 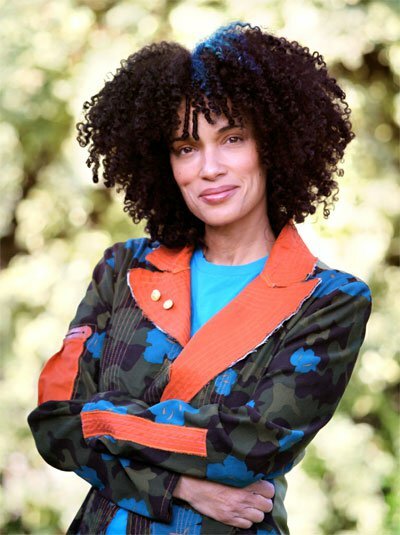 In the wake of female arts, following a rediscovery that combines contemporary themes, AD MAIORA promotes cultural, educational and scientific events. In the location of the association, on the hills of Verona, the ample space dedicated to manual activities is transformed into a multifunctional area where conventions and conferences, refresher and specialization courses, meetings, seminars, debates, book presentations and small musical events take place. VivaVittoria Verona or Juliet’s Blanket has been organized with the Department for Equal Opportunities of Verona and the VivaVittoria Group of Brescia in 2017. 12,000 wool squares of 50×50 cm, hand-crafted by Italian women and covering Piazza Bra and Liston near the Arena, for a length of 1.2 km. The sale has collected more than € 30,000, given to abused and distressed women through the Department responsible for the Pink Telephone center of first listening help. In 2018 a project was signed :Re sewing Distances and Places (RICU), coordinated by Prof. Anna Maria Paini of the Department of Culture and Civilization of the University of Verona, aimed at the inclusion of refugees through textile art. 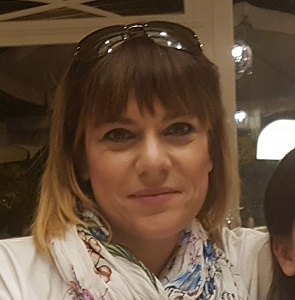 Since 2017, Ad Maiora has been working with Convivio, in a project to support patients waiting for treatments within the DAY Hospital in the Oncology department of one of Verona main Hospitals. 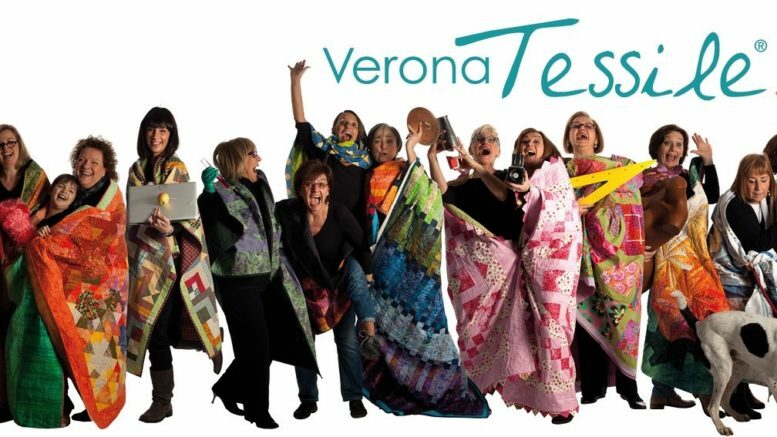 Be the first to comment on "Verona Tessile – 25/28 aprile 2019"